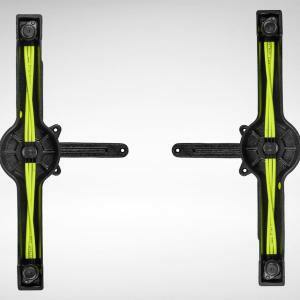 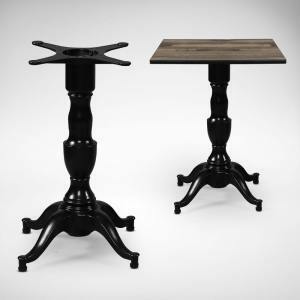 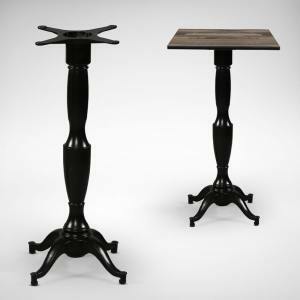 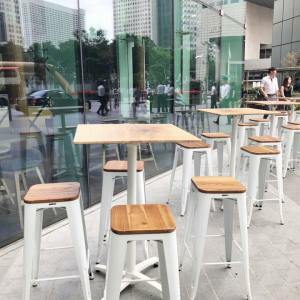 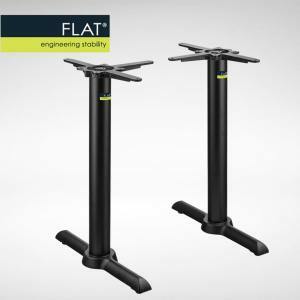 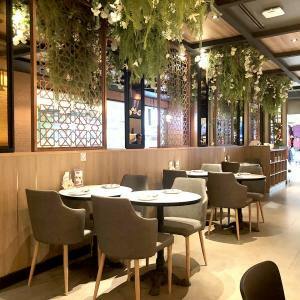 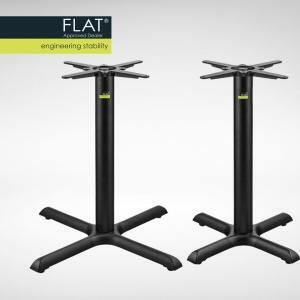 <h1>Table Legs, Table Bases, Buy Table Legs in Singapore</h1> IKEA table legs, FLAT Tech Singapore brand, center table base, conference table base, metal table base legs, metal legs for wood table, FLAT Tech, table leg, steel table legs, stainless table legs, adjustable table legs, conference table legs, where can i buy table legs? 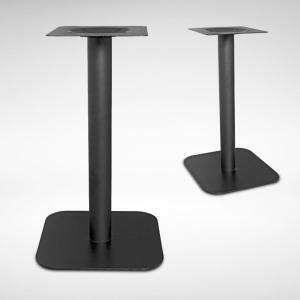 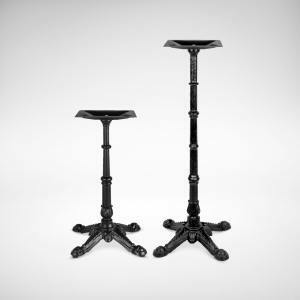 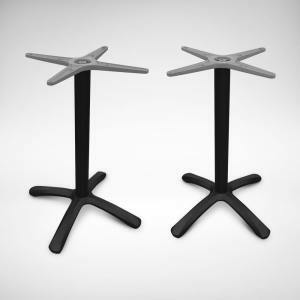 Table Base, Table Leg Singapore, table legs metal, ikea table leg, legs for table, Table Bases Singapore, Table Legs. 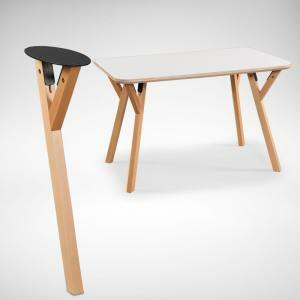 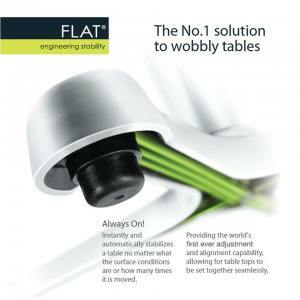 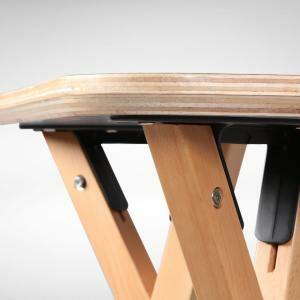 It might be at the bottom but it's essential as tables need a strong support for stability. 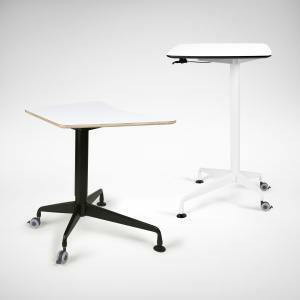 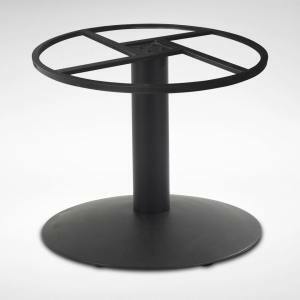 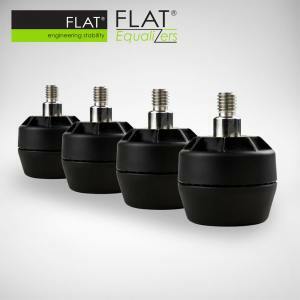 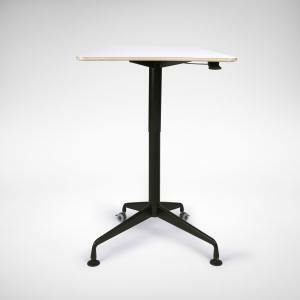 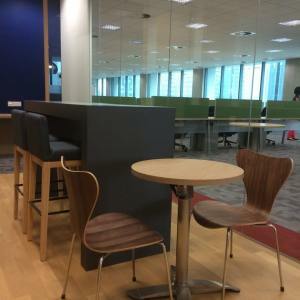 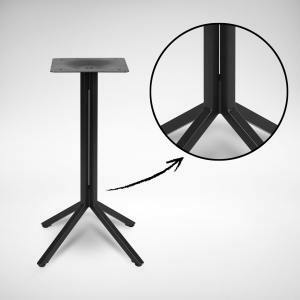 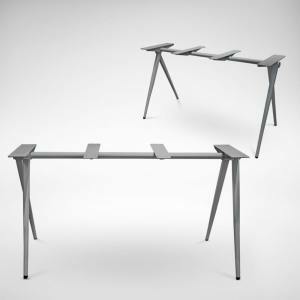 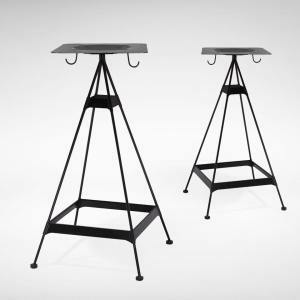 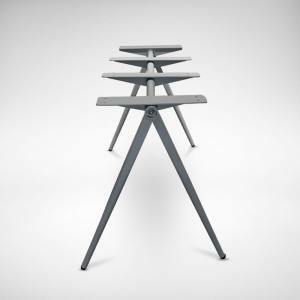 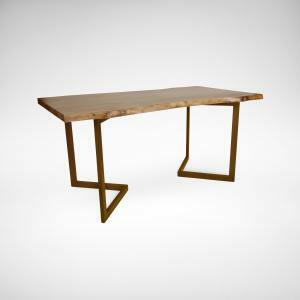 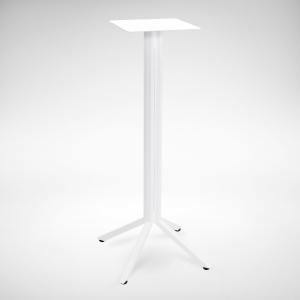 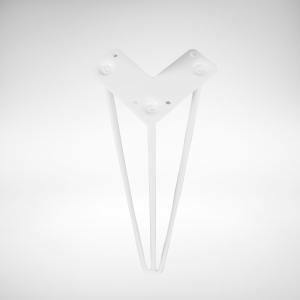 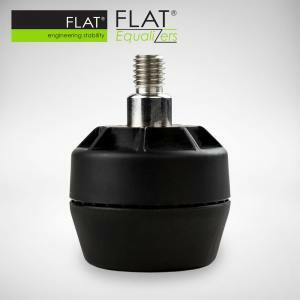 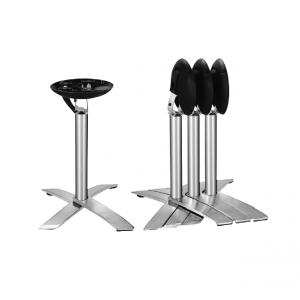 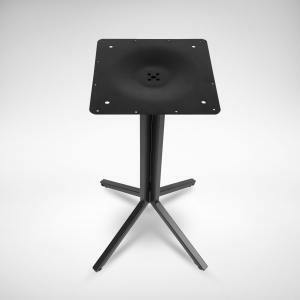 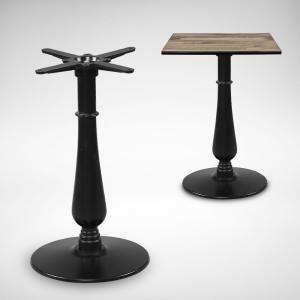 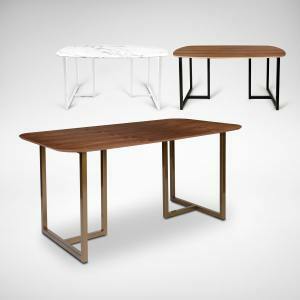 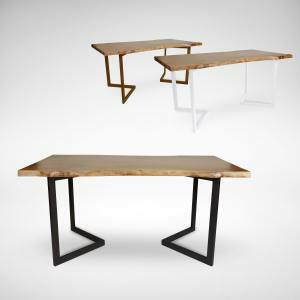 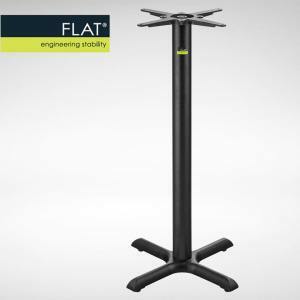 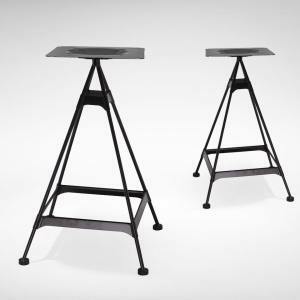 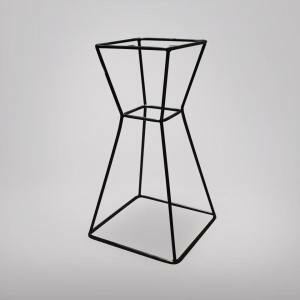 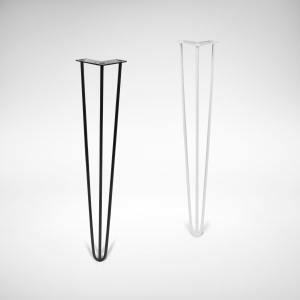 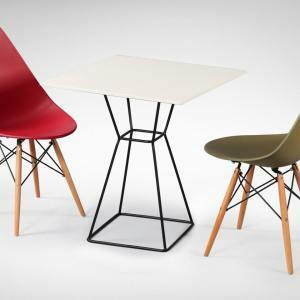 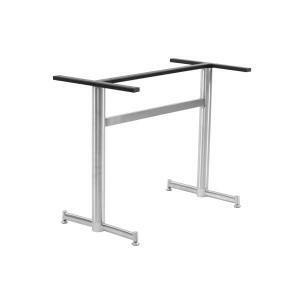 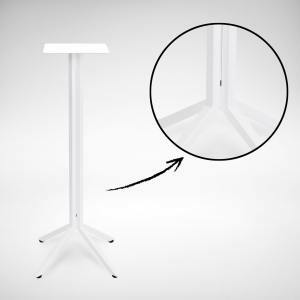 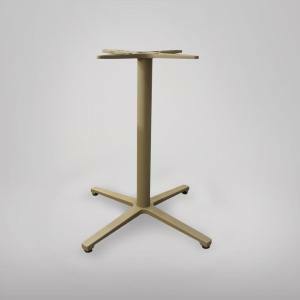 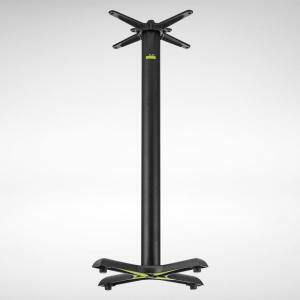 We supply table bases of varying materials such as Stainless Steel, Metal, Wood and Aluminium. 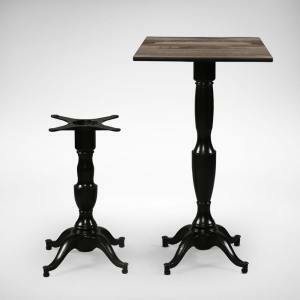 Choose between bar or dining table height. 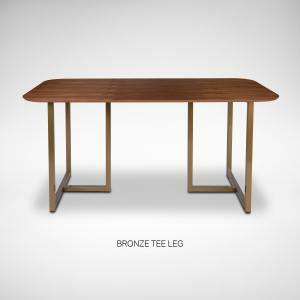 Need a shorter than usual table to act as a coffee table? 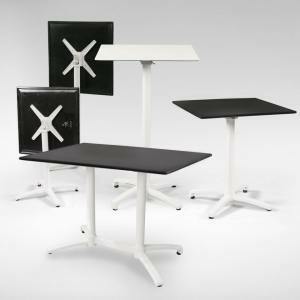 We can customise that for you too. 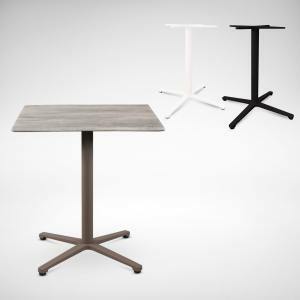 Your table building journey starts here at Comfort Furniture!